The European Union made a statement on Wednesday, 5 March in which it called on Russia to free the Estonian Security Police official Eston Kohver, Postimees Online reports. “Six months have passed since the abduction of Estonian police officer Eston Kohver by the Russian Security Services on Estonian territory, in violation of international law,” notes the statement by the European Union External Action Spokesperson. “He continues to be illegally detained in Lefortovo prison in Moscow. He does not receive adequate legal aid, has been deprived of the right of fair proceedings and has been ordered to undergo unfounded psychiatric examination, the details of which remain unknown,” it continues. 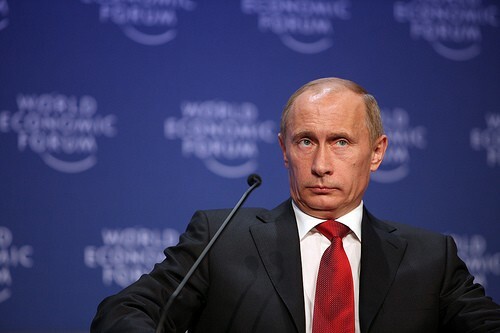 “Despite repeated requests, the Russian authorities have failed to resolve the issue. The EU calls for immediate release of Mr Kohver and his safe return to Estonia,” the statement concludes. The statement was read by the European Union at the Council of Europe’s Committee of Deputies of Ministers in Strasbourg. The statement was also approved by a number of European countries that are not members of the EU: Albania, Georgia, Iceland, Liechtenstein, Macedonia, Montenegro, Moldova, Norway and Ukraine. Today, the European Union is expected to make a similar statement to the OECD. Six months have now passed since the abduction of Kohver from near the Luhamaa border crossing in Voru County on the Estonian-Russian border. 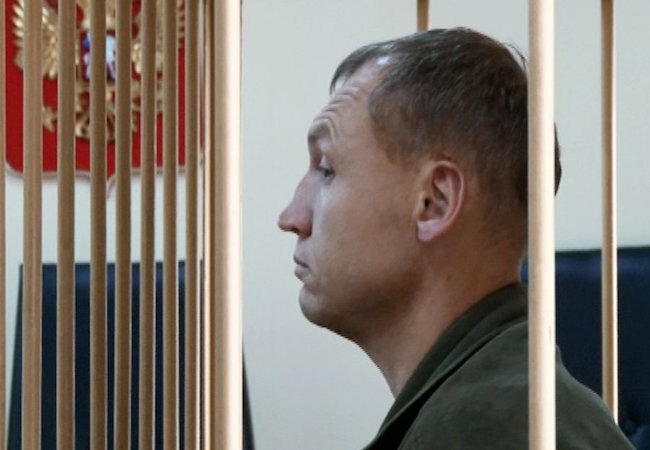 Russia claims that Kohver had already crossed the border when he was seized, and was intent on carrying out espionage; Estonia says that he was captured by a group who had crossed from the Russian side of the border, using smoke grenades and radio jammers to create confusion.